Participating artists are: Paolo Arao, Pat Berran, Jake Cartwright, Vince Contarino, Gabriele Evertz, Christian Nguyen, Erin O'Keefe, Senem Oezdogan, and Patricia Zarate. For the 2019 edition of Platforms Project, hosted in Athens, Greece, IS-projects has invited New York City based artist Jacob Cartwright to curate their presentation. 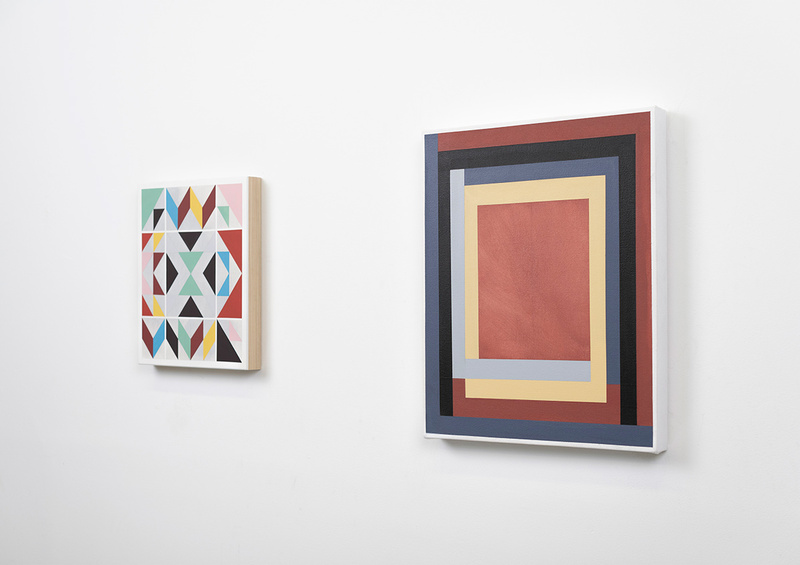 The resulting exhibition NEW YORK IS NOW will present a selection of contemporary NYC based abstract art and painting. Director Guido Winkler met Jacob Cartwright during a stay in NYC as part of a previous exchange involving America and European artists and independent curators. Through social media a dialogue continued leading to a further meeting in the Netherlands and a proposal to collaborate. Cartwright, a dedicated artist himself, is an active part of the network of artists and curators based in NYC who are advancing contemporary non-objective art. He is a member of American Abstract Artists, a NYC centered artist organization that seeks to foster discussion and exchange centered around the ongoing development of abstraction via their series of exhibitions, publications, and lectures. IS-projects felt he would be an ideal choice to curate an exhibition of contemporary non-objective art. This exhibition will be on view from Thu 16/5 - Sun 19/5.